King Min Khaung Ra Za built Thattawshay pagoda on the hill which is 50 feet high and a mile away from the west of the palace site in AD 1525. 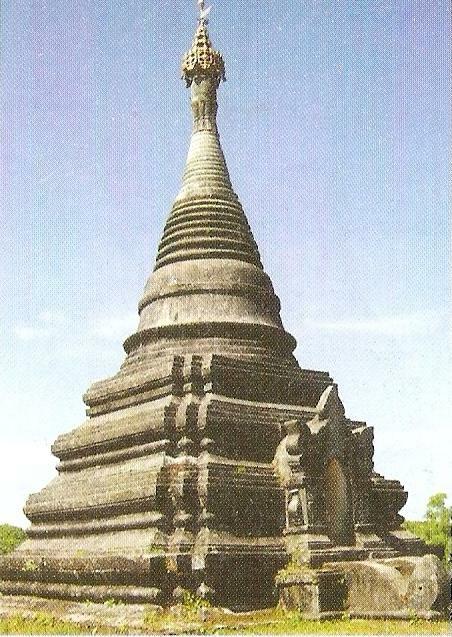 Thattawshay pagoda is the conical pagoda with the cave. The devotee U That Tun Oo repaired the pagoda in the British regime because it destroyed.